US 50 to Stateline Rd to lt on Lakeview (upper entrance) to rt on Hollyhedge. Home on right. Great move-in ready 3 bdrm, 2.5 bth home near pool & everything! 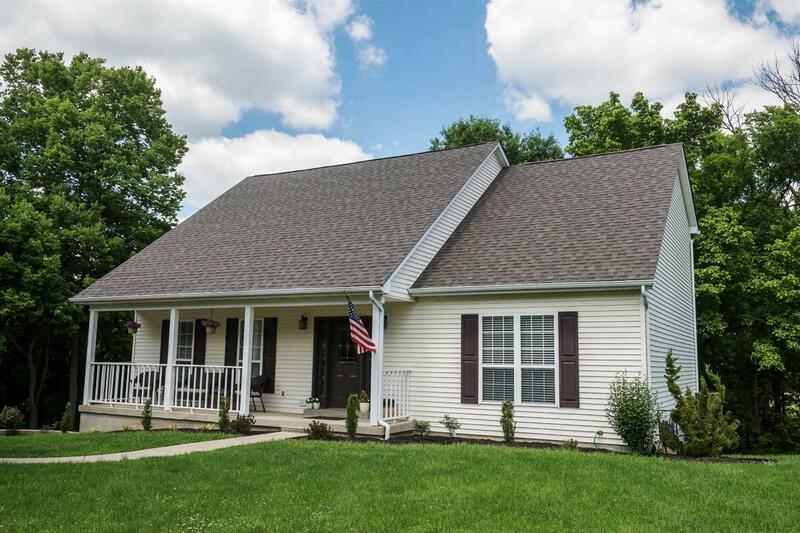 Lots of new: furnace, roof, flooring, water heater; hardwood, ceramic tile in kitchen & remodeled bths; huge private deck, lrg garage, gas frpl & more - all on a double lot! Hurry & see this great house that's priced to go quickly.